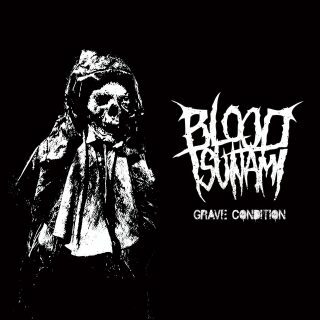 Blood Tsunami : Grave Condition album download | Has it Leaked? Norwegian Thrashers BLOOD TSUNAMI, featuring Ex-Emperor-Drummer Faust in their ranks, finally return with a new album!. 'Grave Condition', the band’s fourth full-length offering, will be released on 27th April 2018 via Soulseller Records on CD, vinyl and digitally. Be prepared for relentless violent beating through a highly addictive blend of Thrash with touches of Punk and Classic Heavy Metal. Grumpier, filthier and harder than ever before!. BLOOD TSUNAMI states on the album: 'This release was originally intended to be a little 7' with only four new songs. Cool enough, but then we started lookin' thru some old stuff and found some unreleased tracks. They're raw and rough, with warts and all. Bam! Suddenly we had an album. And we dig it! Like a grave! Indulge!'. 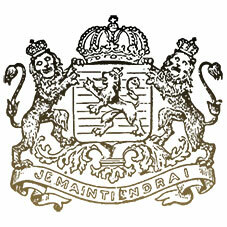 08. For Faen i Hælvete!